When using a matte tonality, stickers are the only method to add the name of a sponsor, a procedure that hinders aerodynamics. Paracetamol or ibuprofen. This would be the recipe that a doctor would write to the technicians of Maranello just eight days after the official presentation of the SF90 in northern Italy starting at 10:45 am Spanish time. The return of Philip Morris to the Decorating the Ferrari through Mission Winnow (win now) is generating some headaches for the Scuderia's experts. 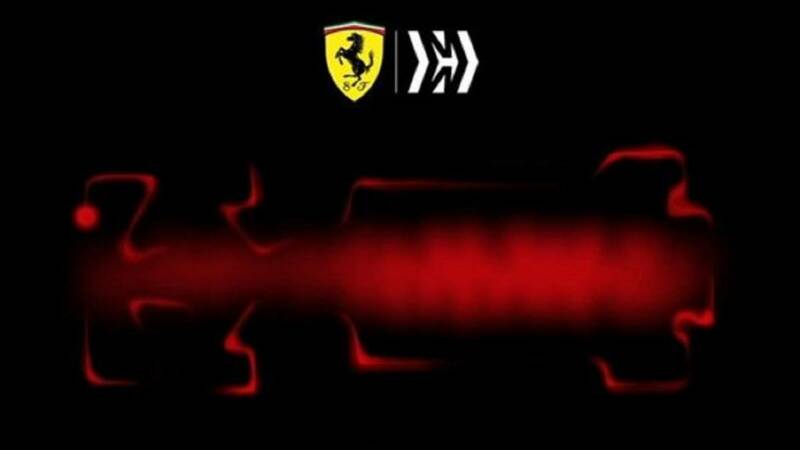 As reported by 'automoto.it', the darker and more opaque red, similar to the one that Ducati wore in the presentation of the Desmosedici GP19, that the car of Sebastian Vettel and Charles Leclerc will wear can affect the car's aerodynamics. In general, the decals of a sponsor are painted and then painted on the body of the car, a technique that allows the flow of air is not inhibited to achieve a glossy finish. However, when using a matt tone, stickers are the easiest method to add a partner's logos, a procedure that teams usually avoid not only to save some weight, but because they are quite harmful when they enter in contact with the air, although they have the size of a micron. Similarly, this publication insists on the good results that the power unit has obtained in the test bench in terms of power and reliability, as well as stresses that could to have some interesting novelty in aerodynamic matter and that Vettel will have a new chief engineer this season.